We are an active investor, and often take a board or managing director role. The following are things we do for our portfolio companies..
We support our companies with capital during the seed phase. Growing revenue and profits is a core objective of all our companies. We help our companies to find the best talents on the market. The deciding factor to success is an effective way to run marketing and sales. The right product for the right customers at the right time. We can help. We love tech, and we can deliver state of the art technology as fast as possible. We are particularily proud of these recent projects. 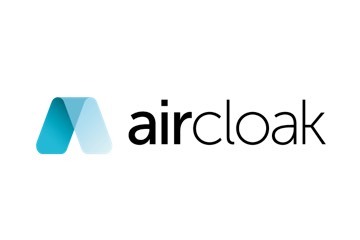 Aircloak Insights is a database query solution that solves data privacy issues in real time - unlock the value of sensitive data. 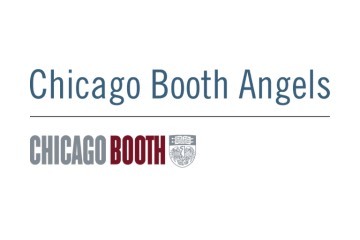 The Chicago Booth Angels network provides smart angel money from a global network of Chicago Booth alumni and friends. 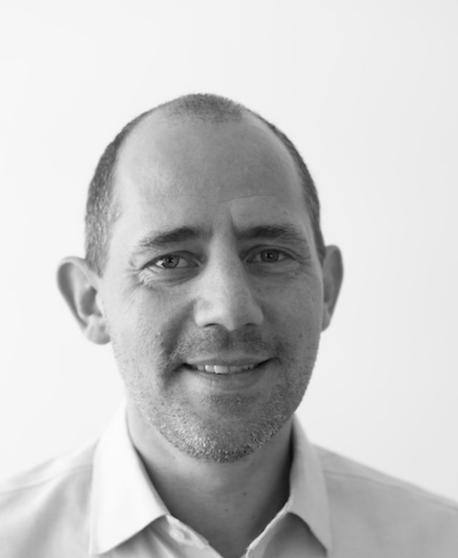 StarFish Capital is the boutique investment venture of Felix Schupp. The mission is to support tech companies during their startup and growth phase. StarFish Capital is located in Munich, Germany. Felix is a successful entrepreneur. He founded his first startup 1999 in San Francisco, CA. He gained extensive experience building teams, businesses, and scaling up. From 2010 Felix spent eight years in high profile management positions in publicly traded companies. Besides his computer engineering degree from San Jose State University, he also holds an MBA from the University of Chicago where he concentrated on entrepreneurship and strategy. Felix is an active contributor and former board member of YPO Munich, and organizes events for the ChicagoBooth Alumni Club in Germany. In his spare time, likes to ski, sail, travel, and spend time with his wife and son. Bits & Pretzels is an application-only, three-day festival that connects 5,000 founders, investors, startup enthusiasts, and all other decision-makers of the startup ecosystem. The festival takes place in a unique setting around the Oktoberfest in Munich from September 29th – October 1st, 2018. 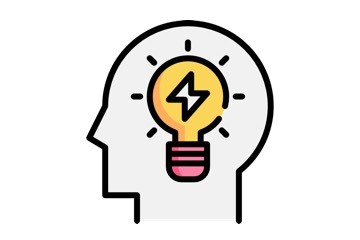 This Spring Pitch Night the Chicago Booth Angels of London will present five startups to potential investors, followed by a networking reception on campus. This Fall Pitch Night the Chicago Booth Angels of London will present six startups to potential investors, followed by a networking reception on campus. This Summer Pitch Night the Chicago Booth Angels of London will present six startups to potential investors, followed by a networking reception on campus. Besides investing in sustainable projects, providing social impact via non-profit organizations is a vital aspect of our mission. 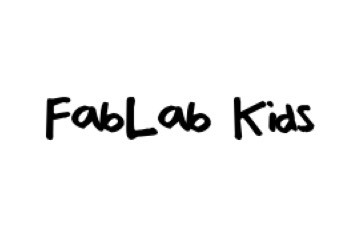 FabLab Kids is a nonprofit platform that delivers a digital curriculum via volunteers to public schools in Germany. 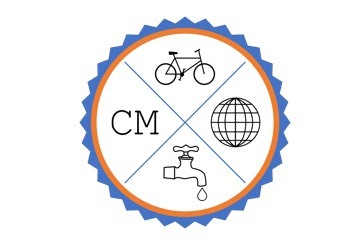 Mathis Biermann, decided to round the globe on his bicycle, raising awareness and funds for the need for clean water. 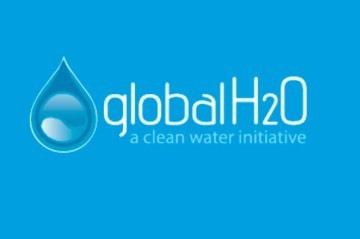 GlobalH2O provides clean drinking water across Africa.